Last month, we shared the story of how S/4 HANA changed the game for one of our customers, a leader in the global building supplies industry. In this episode, we reveal the planning phase of that project, and how our own Fantastic Four streamlined operations and wiped out inefficiency for our client. Back story: Years of growth through acquisition built tribes of individual experts, but hampered the financial closing process. Our client was determined to standardize and harmonize the business processes. Before working with us, one-third of their IT budget supported inefficient technologies and processes – a big waste. Practically evil! To implement their S/4 HANA project, we built a team of superheroes — a Fantastic Four — pulled from their own superuser community. Captain PMO solved the project management riddle. Using his superior vision and leadership skills, he led a team that translated the diverse languages of IT and Business into clear tasks, activities, and outcomes. Engineer-O. He tackled process re-engineering, by architecting standardized, efficient processes throughout the Enterprise. Backed by the latest “super power” breakthroughs in technology and digitization, he minimized disruption to the core business. TransFormer. Her change-management super powers saved the day. POW! She broke down tribal mindsets. BAM! She crushed dissenters blocking productivity. From mobile Millennials to stationary shop-floor workers, she maximized their productivity with SAP Fiori and her skills in managing change. DatO the Scientist, who mastered data management. She thwarted inefficiencies and streamlined communications for stakeholders, governors and decision makers. DatO crunched mountains of data and extracted diamonds of insight, enabling her to deploy simplified data models quickly. All powered by her enterprise perspective and recollection of multiple systems and datum. But like all good stories, this one has a sequel. 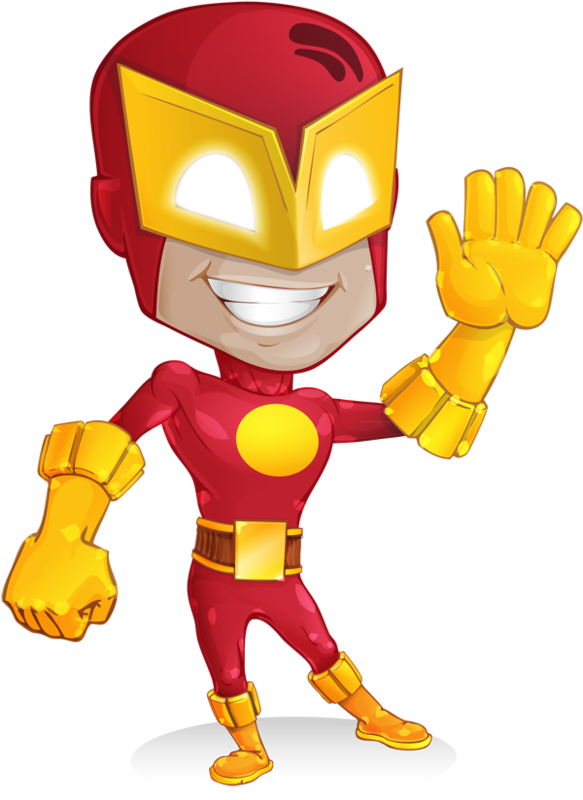 You can meet some of Titan’s superheroes at the upcoming SAPinsight Super User Conference, November 10-11 in Dallas, Texas. Be sure to stop by Titan’s booth and visit with the team! To find out more about this conference CLICK HERE to view the Conference Agenda or Register. To discover how our superheroes can defeat your data villains, contact Warren Norris, warren@titanconsulting.net, 972.679.5183; or contact your Titan Consulting Director. Additional information is available on our Advisory Services page at www.titanconsulting.net.